Seattle hasn’t given up. This city wants convenient cannabis. Now, Seattle will be a driving force behind a new push for legal weed delivery. Legal cannabis delivery has been a long time coming to Seattle. There were, of course, mostly legal medical marijuana delivery services, but even those were in something of a gray area, and the “mostly legal” part went away last July. But Seattle hasn’t given up. This city wants convenient cannabis. 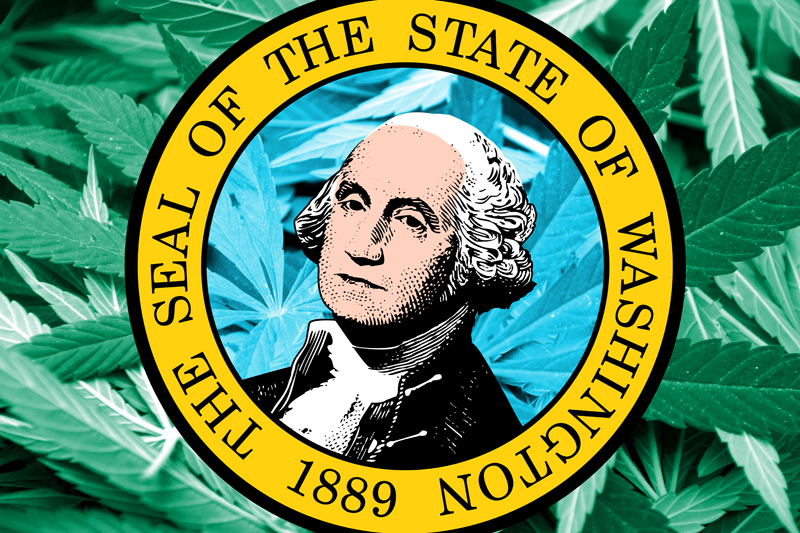 Now, Seattle will be a driving force behind a new push for legal weed delivery – for the entire state of Washington, reports Mike Lewis at MyNorthwest.com. There would, of course, be restrictions on transport and branding. Seattle tried last year to legalize a pilot program, with delivery just within the city, but that move would have to be approved by the Legislature. The Legislature was having none of it. This year’s try, though, is more ambitious. It casts delivery as good for both public safety and for cannabis tourism. Seattle City Attorney Pete Holmes’ staff wrote the bill. Holmes said it just makes sense for this to be next logical step for the industry, and it potentially helps with one public safety problem. The City Attorney pointed out that the bill would also allow house-bound users access to medical marijuana. In addition, it would boost sales for pot stores. When you have visitors from out of town without private transportation, this is very much a marijuana tourism enhancing measure. Unofficial cannabis delivery services are, of course, available in Seattle, and always have been. But those are called “black market” deliveries because they don’t fill out the paperwork. It’s an open secret that Yelp has a subcategory of Best Marijuana Delivery In Seattle. Holmes takes the difference seriously, though. He’s pressed charges against several of illegal delivery services. He said the new bill offers both limits and needed robbery protections for drivers. These include no bicycle delivery and no pot shop-branded cars. This year’s bill still doesn’t have a number or a sponsor. However, Holmes said it should have enough bipartisan appeal to survive the Legislature and remove the legal prohibition on marijuana delivery. Seattle Mayor Ed Murray’s office expects the legislation to be introduced in the Legislature within two weeks, according to spokesman Benton Strong.